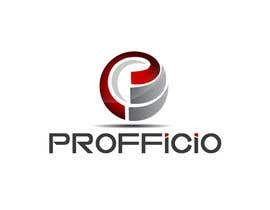 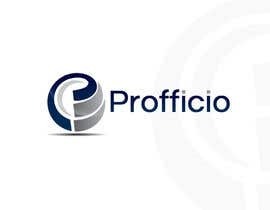 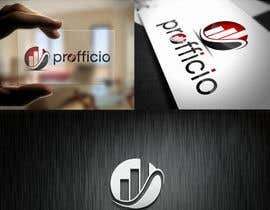 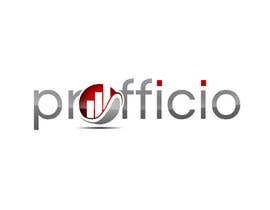 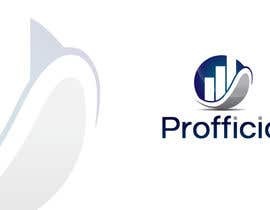 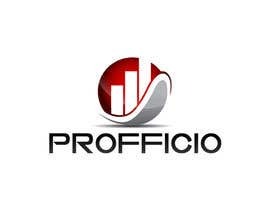 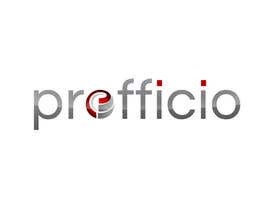 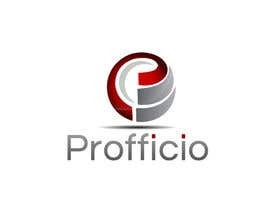 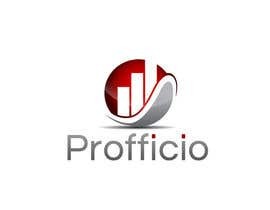 I need a logo for my consulting business whose name is Profficio. The name stands for productivity, efficiency, profit and effectiveness. 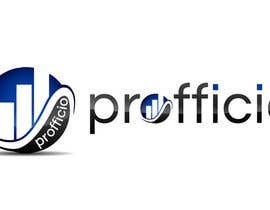 Feel free in your creativity. The lettering is good bu the logo looks marine. 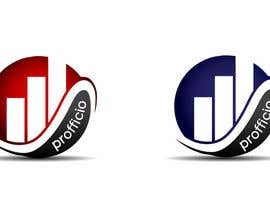 I will prefer a different logo. 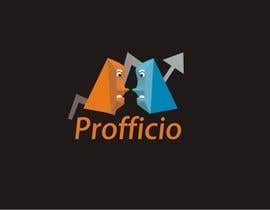 Please do some more options for me.